One Donation Reaches 30+ Nonprofits Right Here in Eagle County! 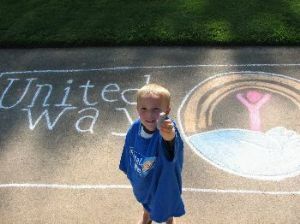 Our local chapter of The United Way is a valuable grant resource to over 30 Eagle County Non-Profits. One donation touches thousands by helping families meet basic needs, improving access to health care and enriching and educating our youth. All of the money is raised here and all of the money stays here.